Dedicated to making wines that reflect the unique character and quality of the vineyards, Renee strives to understand the needs and opportunities presented by each specific terroir and microclimate. By approaching each vineyard block individually, Renee's goal is to harvest when the flavors have reached their peak and the tannins are at their softest. In the winery, Renee applies an artisan's approach to winemaking, blending from almost 200 distinctive lots using taste and instinct, not formula. Wines are barrel-aged separately by vineyard lot, utilizing an extensive barrel program that sources 25 different types of oak from 13 separate cooperages. The resulting wines combine accents from a comprehensive barrel program with grapes from diverse smaller appellations within the broader Napa Valley, including Howell Mountain, Carneros, Yountville, Rutherford and St. Helena. For nearly four decades, the commitment to crafting wines of distinction has remained at the heart of the Duckhorn Vineyards philosophy. As its Napa Valley estate properties continue to mature under Renee's stewardship, the winery will continue creating world-class wines from exceptional vineyards. 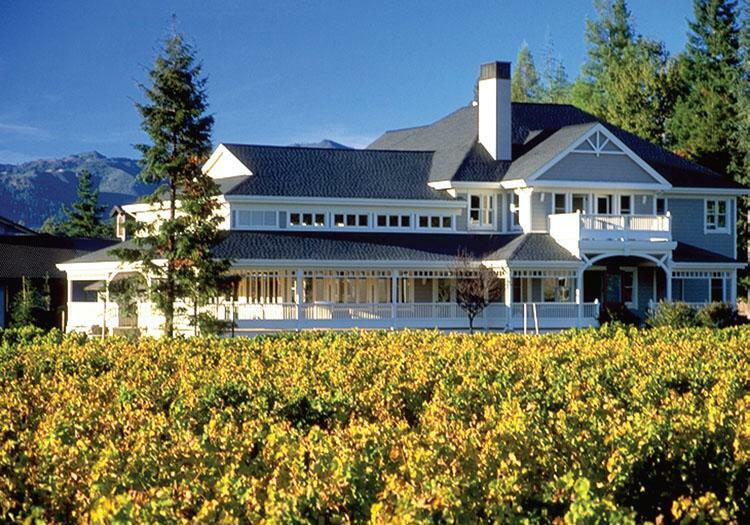 “Duckhorn Vineyards has been crafting Napa Valley Sauvignon Blanc since 1982. Expanding on this winemaking tradition, Decoy Sonoma County Sauvignon Blanc allows our winemaking team the opportunity to explore a different expression of this great grape from another recognized California appellation. "This lovely expression of Sonoma County Merlot offers lush layers of black cherry, cassis and cranberry, along with notes of cocoa and leather. On the palate, refined tannins underscore the wine’s velvety mouthfeel, while excellent acidity adds poise and length to the vibrant red berry flavors.